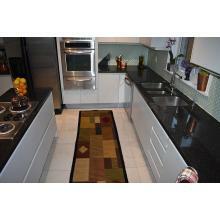 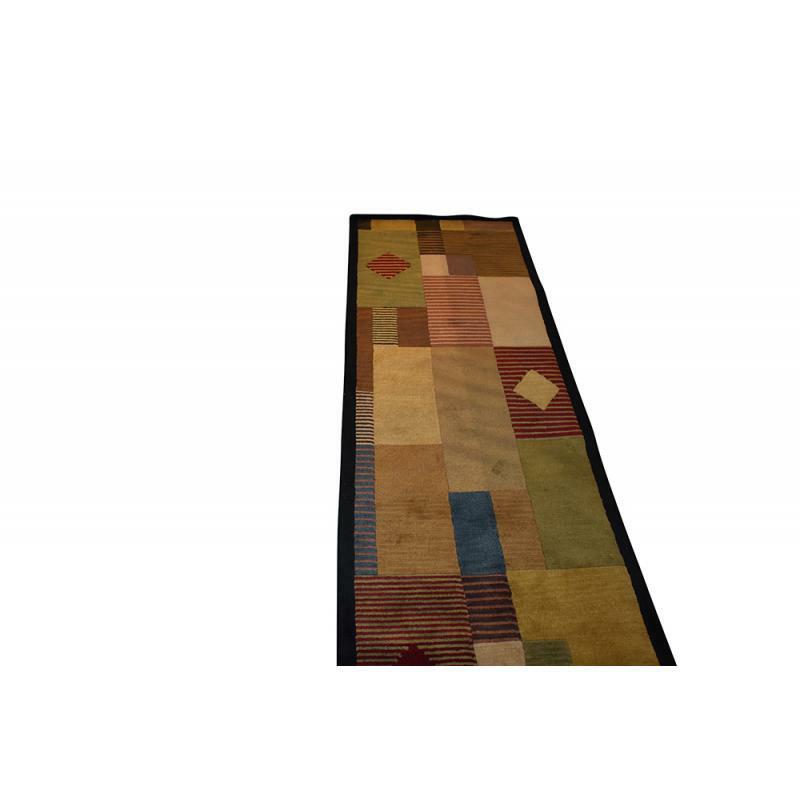 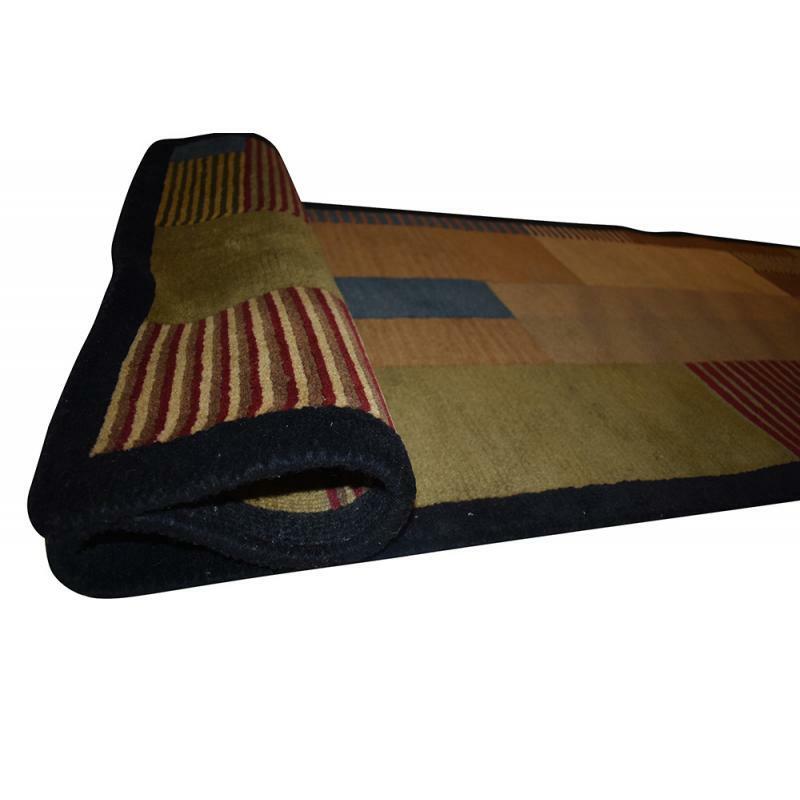 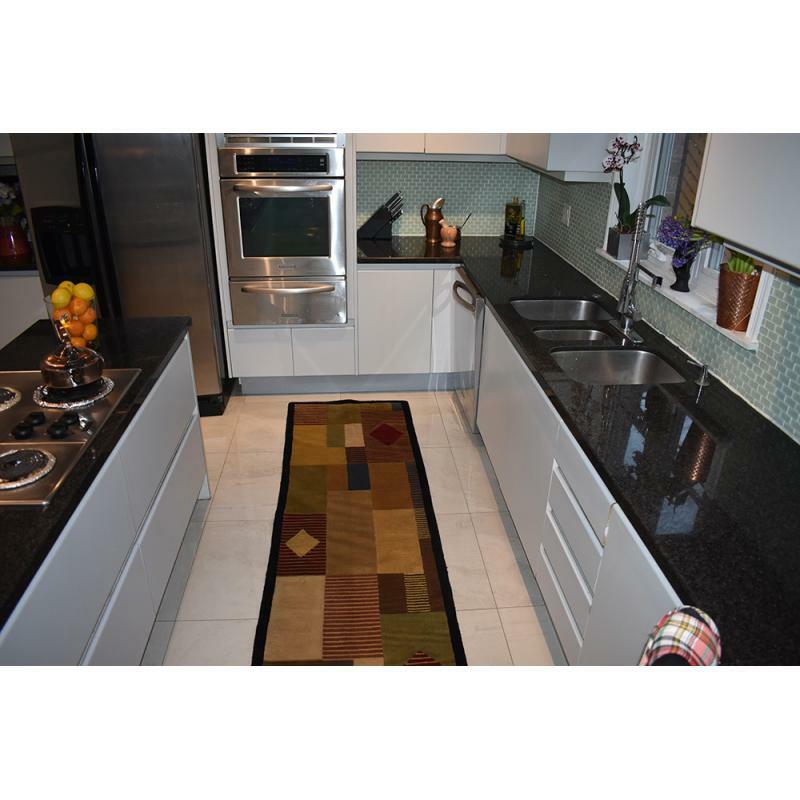 A bold and beautiful Modern runner rug is a must have for your kitchen, bedroom side or even hallway. 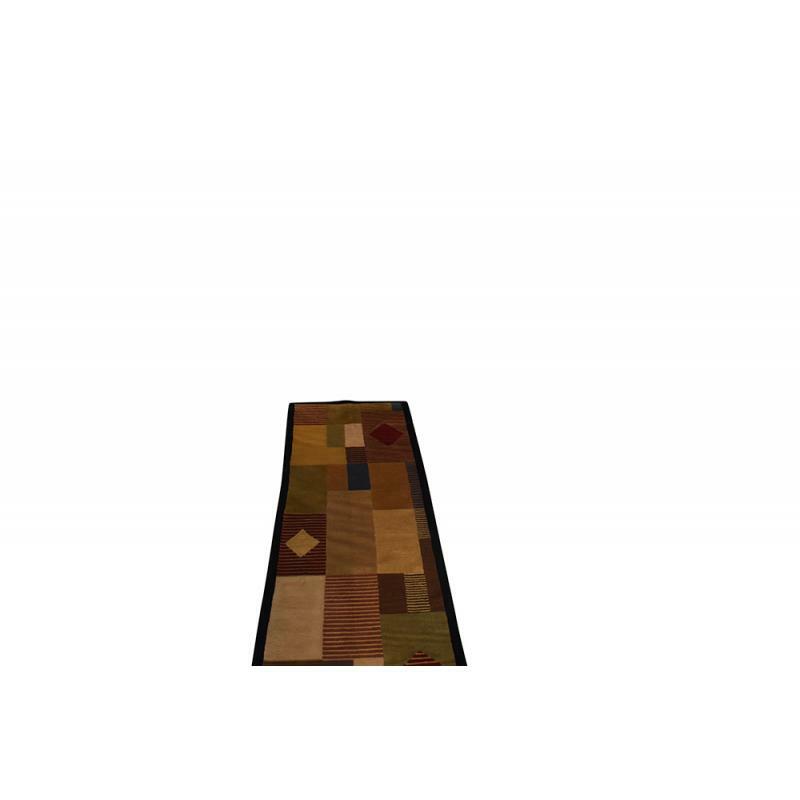 This Modern, Geometric design rug is hand made hand knotted with fine quality of wool will definitely add more appeal to your home. 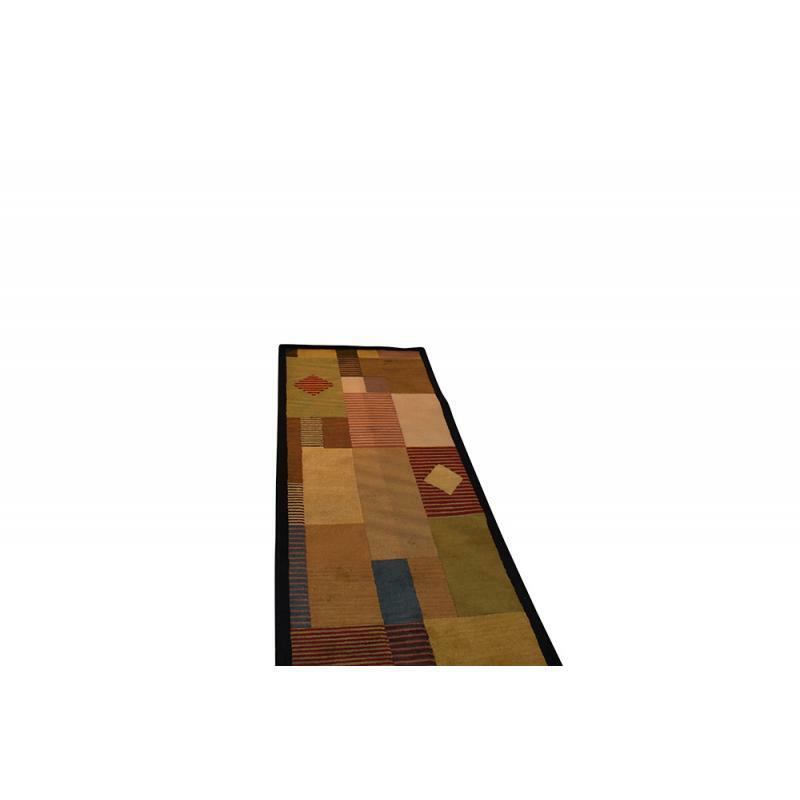 This area rug is sized at 2’5’’ x 8’ ft. and is quality crafted with the superior durability and irresistible softness.